The ultimate sliding puzzle experience! 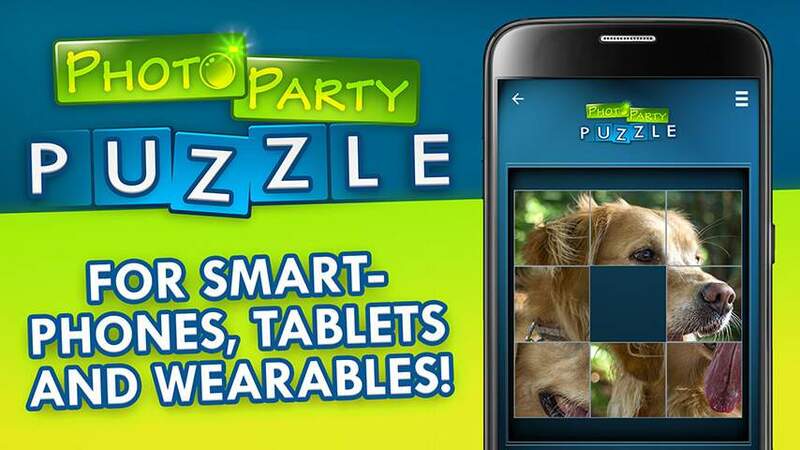 Discover smart puzzle fun and infinitely possible ways to create your very own custom puzzle. Play with your personal photos, selfies or any other images from your picture album by uploading them directly into the game or simply choose from one of the five pre-installed pictures to start playing immediately! 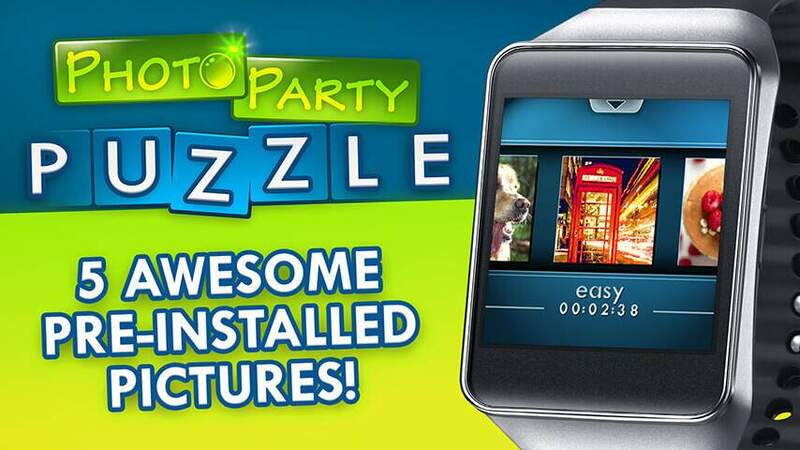 Photo Party Puzzle provides a cute or funny image for every taste!The tricky block sliding puzzle will challenge you to solve puzzles with three different difficulty levels: Easy, medium or hard. Try to move the tiles in the right position but watch out! It is not as easy as it sounds because every puzzle has its own unique solution. 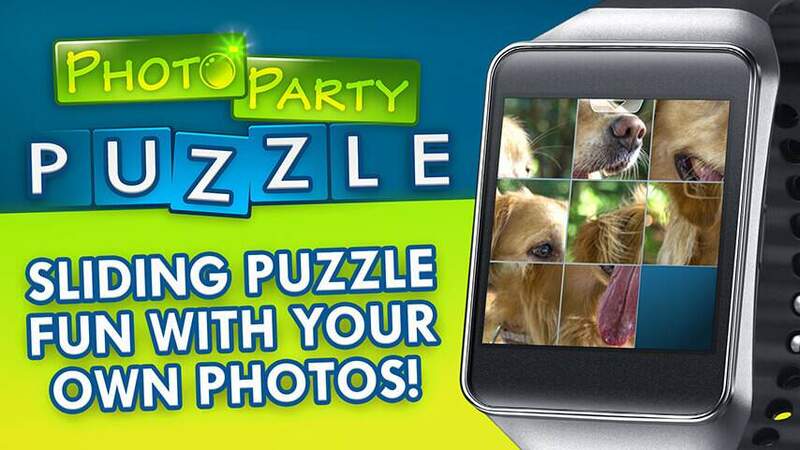 Play now and enjoy the new brain-bending Photo Party Puzzle on your Smartphone, Tablet or Android Wear device! Puzzle with your own photos! Play on your Smartphone, Tablet and Wearable! 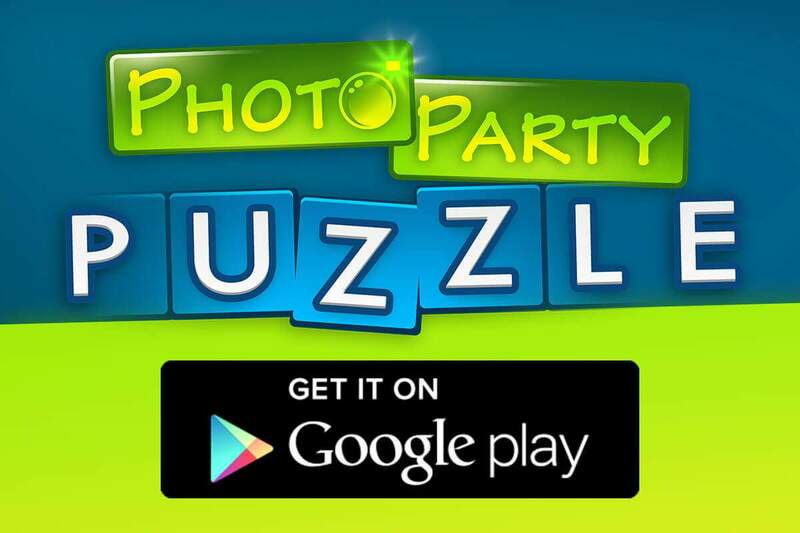 Photo Party Puzzle is our first game which is playable on Smartphones, Tablets and Android Wear devices! The game is compatible with Moto 360, LG G Watch R, Samsung Gear Live, Sony SmartWatch 3 and more. Here we go! Play with your own photos or one of 5 awesome pre-installed pictures! Create unique and customized puzzle tiles! 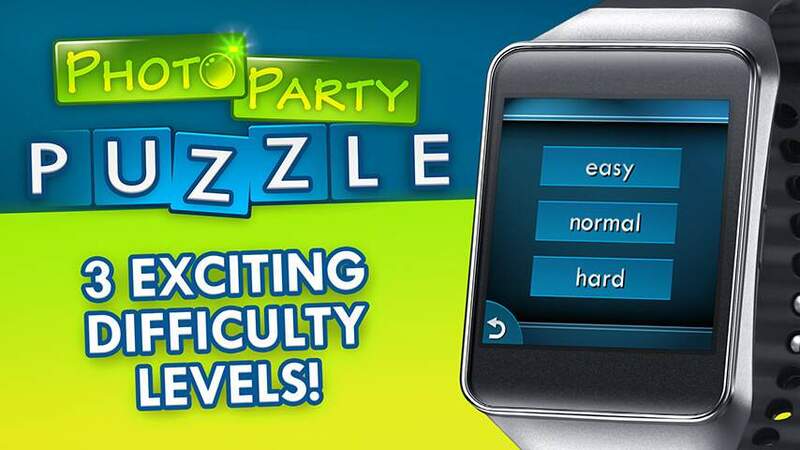 Challenge yourself with three different difficulty levels! Save your high score and track your progress! 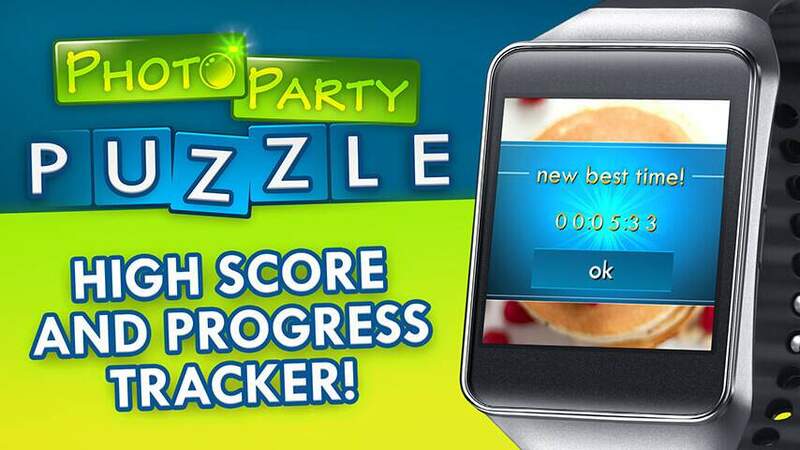 Enjoy the easy and intuitive game control! Optimized for wearables and Android Wear devices! 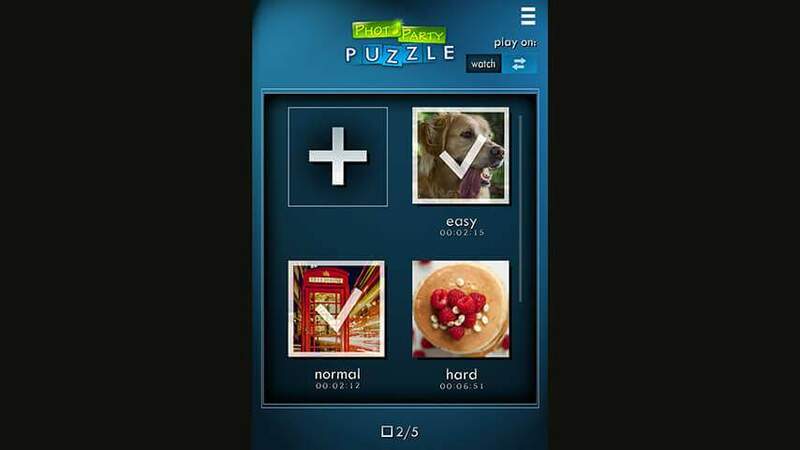 Play now and create your very own puzzles! 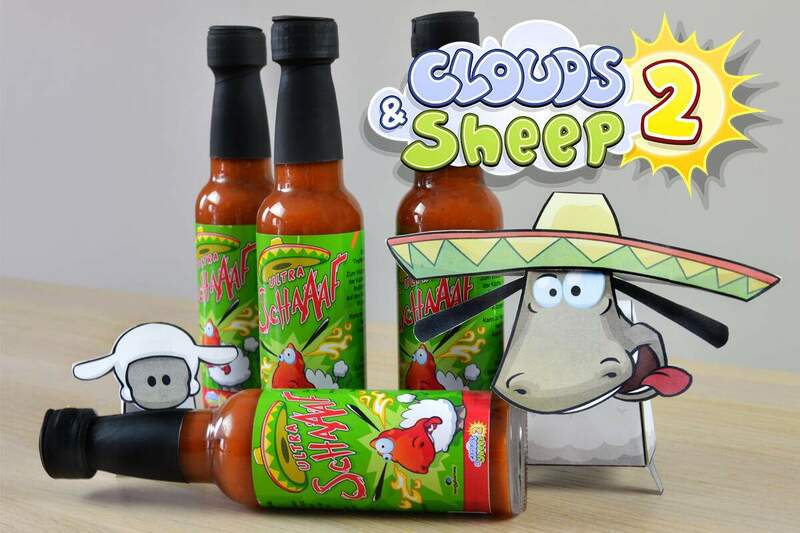 Hot and spicy: The new Clouds & Sheep 2 Chili Sauce!